Scientists from Penn State University have created a new type of light-emitting diode (LED) lightbulb that could change the way we light our homes. The design of the new LEDs mimics the structures used by fireflies in nature, and could improve efficiency while reducing power bills. 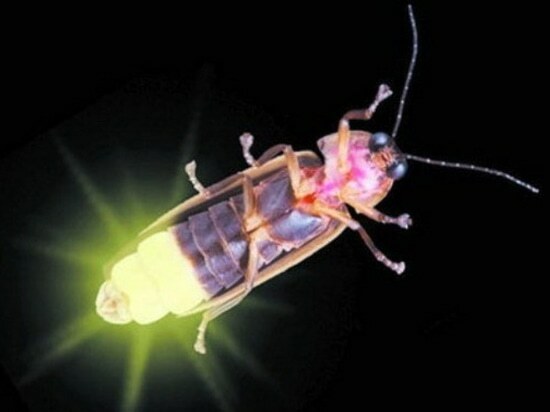 Fireflies and LEDs face similar issues in releasing the light that they produce because the light can reflect backwards and is lost. One solution for LEDs is to texture the surface with microscopic projections, known as microstructures that allow more light to escape. While the microstructures on LED lights are symmetrical, the ones on firefly lanterns are not. 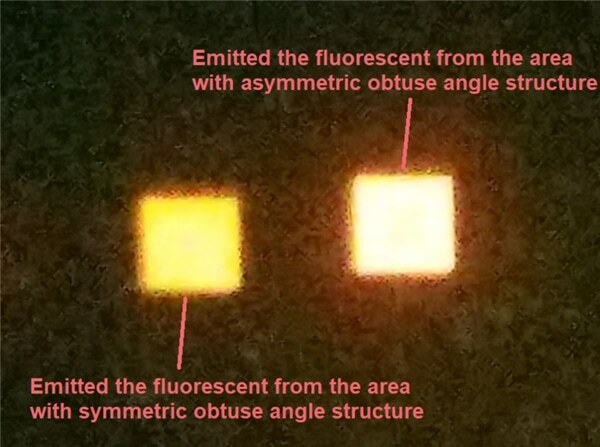 The researchers noticed that the microstructures on firefly lanterns were asymmetric -- the sides slanted at different angles, giving a lopsided appearance. 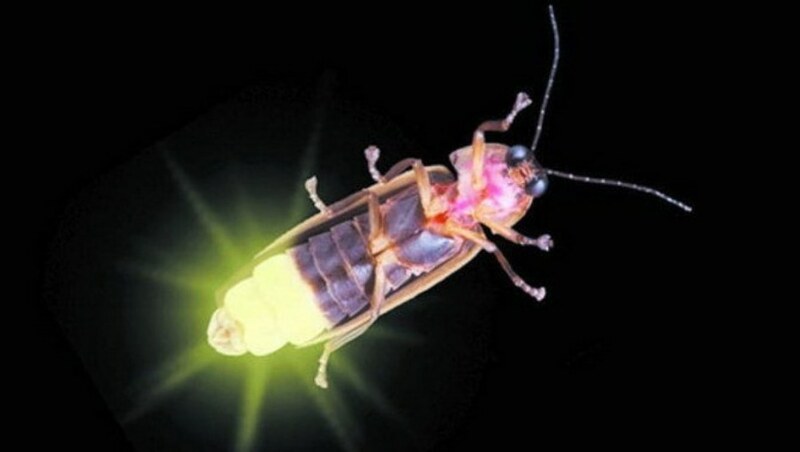 "I noticed not only do fireflies have these asymmetric microstructures on their lanterns, but a kind of glowing cockroach was also reported to have similar structures on their glowing spots," said Chang-Jiang Chen, doctoral student in electrical engineering and lead author in the study. "This is where I tried to go a little deeper into the study of light extraction efficiency using asymmetric structures. 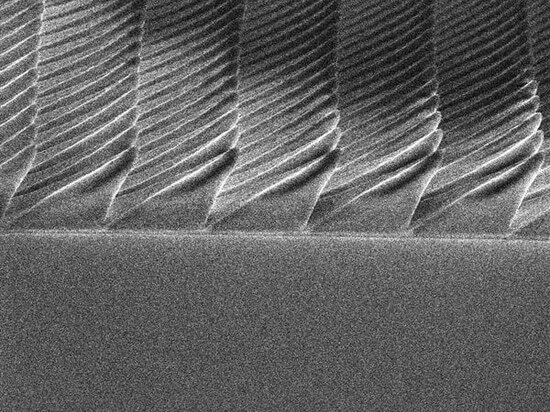 "Using asymmetrical pyramids to create microstructured surfaces, the team found that they could improve light extraction efficiency to around 90 percent. Scientists believe asymmetrical microstructures increase light extraction in two ways. First, the greater surface area of the asymmetric pyramids allows greater interaction of light with the surface, so that less light is trapped. 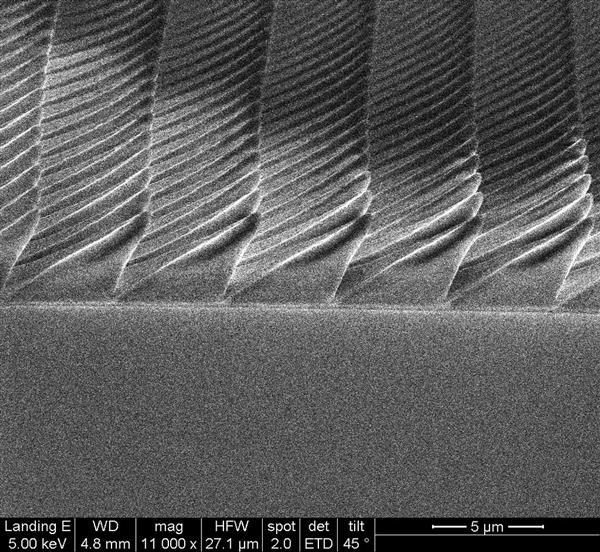 Second, the different sizes of slopes on the pyramids increases the randomization effect of the reflections and light is given a second chance to escape.To demonstrate this experimentally, the reseachers used nanoscale 3D printing to create symmetric and asymmetric surfaces and measured the amount of light emitted. As expected, the asymmetric surface allowed more light to be released. Researchers believe there is a lot of space to further improve the light extraction efficiency and their approach could easily be applied to commercial manufacture of LEDs.The researchers have filed for a patent on this research. "Once we obtain the patent, we are considering collaborating with manufacturers in the field to commercialize this technology," said Yin. Other researchers who worked on the project were Jimmy Yao, Wenbin Zhu, Ju-Hung Chao, Annan Shang and Yun-Goo Lee, doctoral students in electrical engineering.